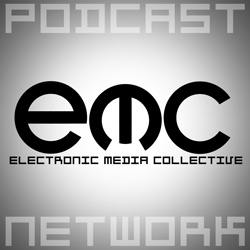 EMG Radio now on iTunes! 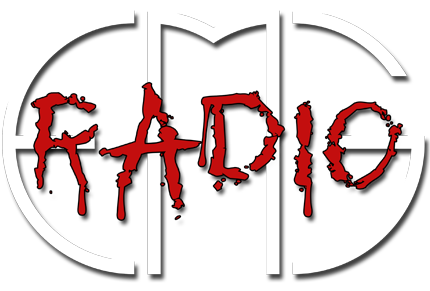 You can find EMG Radio in the iTunes store now! And as always, it's free! 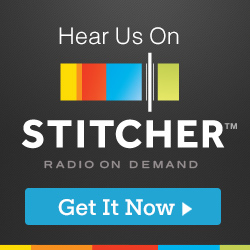 We've made it easy for you iTunes users to stay up to date on the weekly show. Click here to check it out on iTunes.